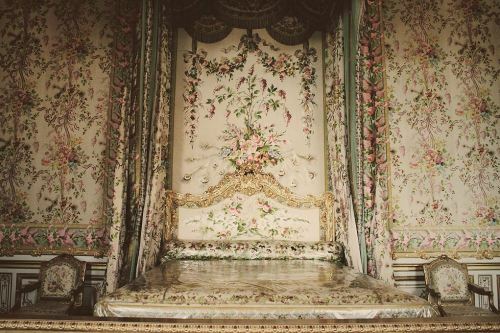 Maire-Antoinette’s Bedchamber in the Palace of Versailles, France. of the books and only follows the Outlander Facebook account. She has several friends who are also casual fans. Mom: That was the finale? way am I introducing her to Tumblr or Twitter. lawn really corny or is that just me? trying to replace Jamie and Claire with those other two because…just no.